Bloc Blinds is a leading designer and UK manufacturer of simple, clever and innovative window blinds. Their team use our SLS prints to produce high quality, end user parts for their unique blind systems. Taking advantage of our production runs discounts means they can order batches of parts as and when required. 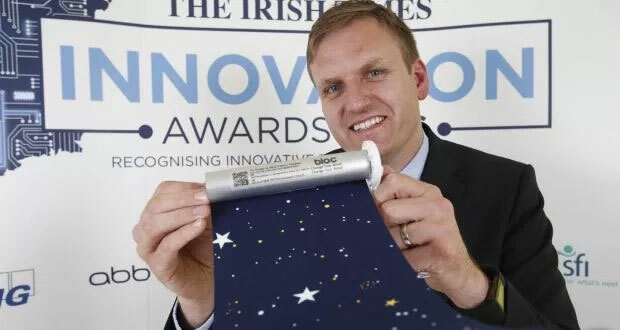 Bloc Blinds was founded by Cormac Diamond, an engineering graduate, in 2006. Cormac started out making blinds with a handful of staff in his father-in-law’s shed. After working in Poland for a number of years manufacturing construction equipment, an enquiry from an old employer led him to investigate window blinds. 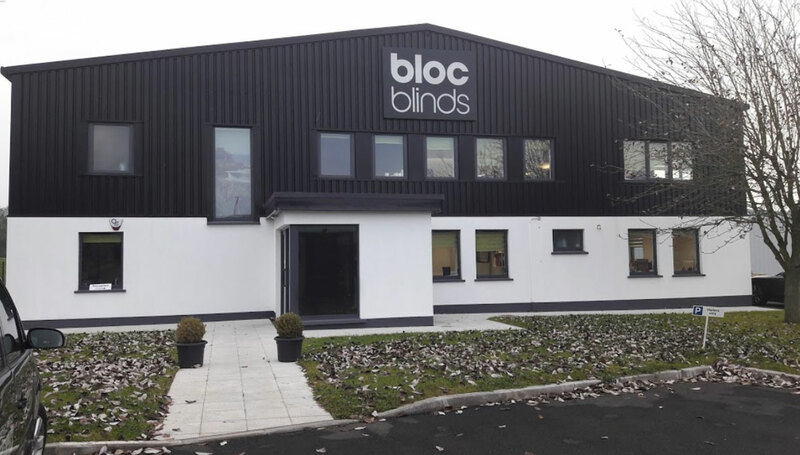 As an outsider to the window blinds industry Cormac quickly identified that there was a need for high quality, stylish blinds on the market and set about starting up his company which would become Bloc Blinds. From a state of the art manufacturing facility in the North of Ireland, we have a team of dedicated professionals who create precision-cut, made-to-measure blinds quickly and efficiently for customers around the world. By listening to what our customers want we have developed award-winning products such as the BlocOut blind, which is the only blind on the market to be independently tested and proven to reduce home heating bills by up to 43% by reducing heat loss through the window. We have also developed the revolutionary Fabric Changer Roller Blind, which allows you to change the fabric of your blind quickly, simply and cost effectively without having to replace your entire blind system. Price achieved in a nest of 18 units, saving £2.12 per unit.